On January 31, 2012, engaged couple Billy Payne and Billie Jean Hayworth are found murdered in their Mountain City, Tennessee home. As police investigate, the story takes a shocking turn when the admitted shooter claims the crime was a sanctioned hit ordered by a rogue CIA agent. 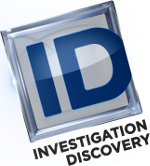 Authorities dig deeper, but find no record of the agent, and actually discover that the killers have been catfished. Who is behind the fabricated government official? 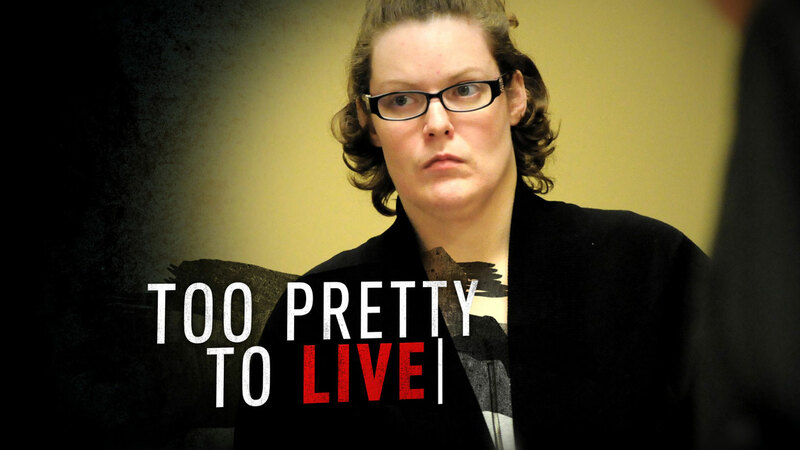 Ripped from the pages of renowned prosecutor Dennis Brooks’ new book, Too Pretty To Live is a story of betrayal, vengeance, and two overly-protective parents manipulated into committing murder. Brooks examines the crime and trial from all angles, bringing his expertise as the lead prosecutor in this strange and disturbing case.